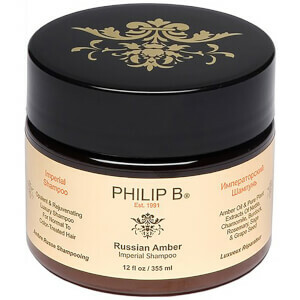 Starting out as a hair stylist in Boston and Los Angeles, Philip B developed his eponymous line of haircare for his clients and soon became a hair treatment expert among Hollywood’s elite. 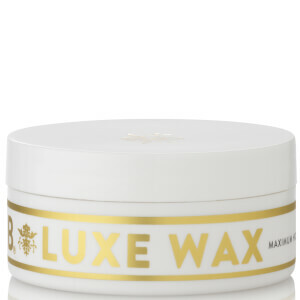 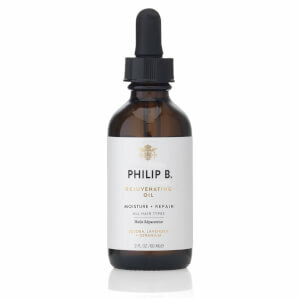 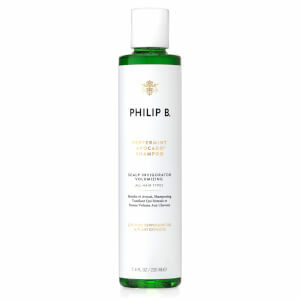 Founded in 1991, Philip B haircare is innovative and luxurious, with each product made up of botanicals and essential oils. 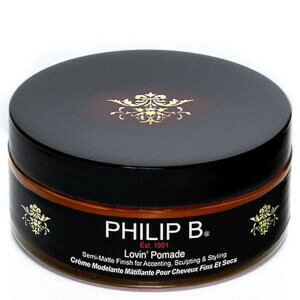 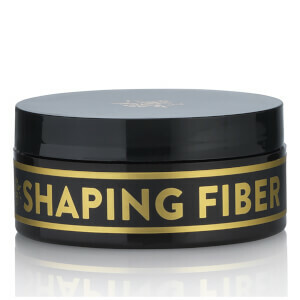 Shop Philip B haircare at Coggles with free UK and EU delivery available.